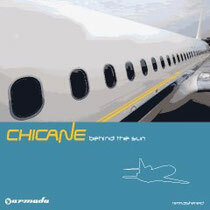 Some albums simply represent a pivotal point in the history of electronic dance music and one of those is arguably the Chicane album 'Behind The Sun'. Officially released in 2000, carrying the tracks 'Saltwater', 'Autumn Tactics' and 'Don't Give Up', it was one of those albums that clubbers into all styles of dance music embraced. 13 years later, the album sees the daylight once again, this time re-mastered and including a brand new, re-booted version of 'Don't Give Up'. 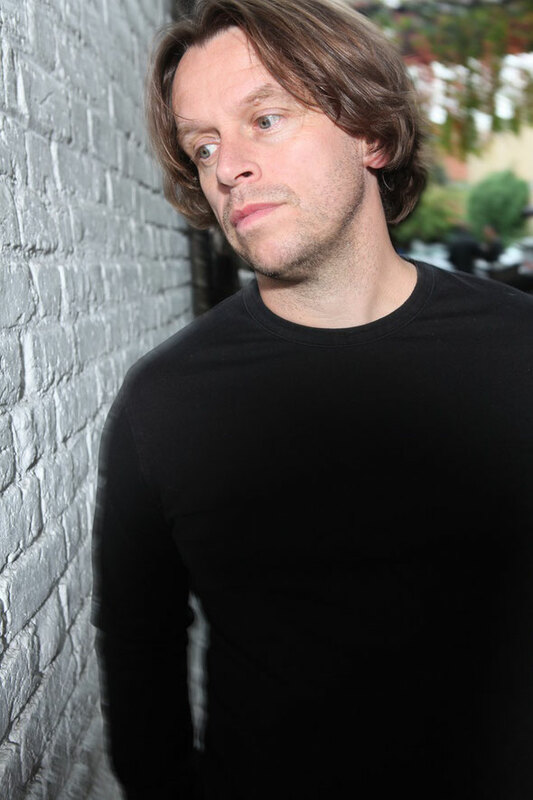 According to Nick Bracegirdle, the man behind Chicane, 'Behind The Sun' was a reflection of a year in the life of Chicane. The album includes collaborations with Bryan Adams, Maire Brennan, Justine Suissa and the classics of 'No Ordinary Moment', 'Halcyon' and 'Overture', amongst others.